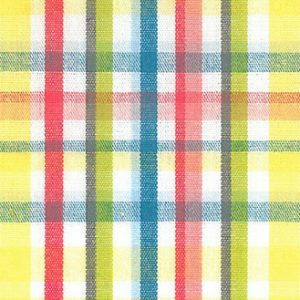 February 2017 - Fabric Finders Inc.
Tattersall Fabric: 2 New Fabrics! 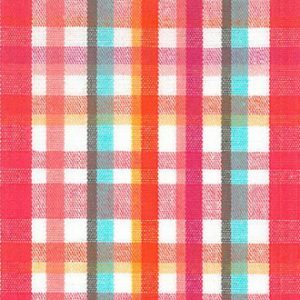 New Tattersall Fabric: 2 Great New Colors. These new fabrics are perfect for any sewing or apparel creations. Once in-stock, we can usually ship them out the same day as your order. Click on each link for more coordinating options. Also, see here for our entire Check Collection.